The Shadow Education Minister has criticised the ‘compensation culture’ in UK schools; are her comments fair on the injured children and their parents? A recent BBC News article reveals that over £800,000 has been paid out to children who have been injured in schools in Wales; a statistic which has drawn criticism from the Conservative shadow Education Minister, Welsh Assembly Angela Burns. Mrs Burns blames the figures on solicitors offering ‘No win, No fee’ funding, which she states encourages spurious claims. Indeed, the BBC article states that a child was awarded £10,500 for being ‘playfully pushed’ into a window” (although no details of the child’s injuries are listed in the article, one can assume they must be serious injuries for a court to approve a settlement in that sum). What seems to be overlooked in the article is that if a claim is “spurious”, where it cannot be established that the school has breached their duty of care, it is not likely to be taken on by a Claimant solicitor, let alone be successful. In contrast, a claim where the school appears to have been negligent might well result in the injured party receiving a compensation award – just as with almost any sort of personal injury claim. Whilst one school of thought is that a few scrapes and bumps in the schoolyard are to be expected, and perhaps may even be ‘character building’, there is a stark difference between a child falling over when playing in the schoolyard or sustaining a minor injury in PE class and a child sustaining sometimes life-changing injuries due to defective/unsafe school equipment and/or systems. Claims can also be brought for attacks by other children (though often a compensation award would be paid by the Criminal Injuries Compensation Authority, rather than the school itself). A landmark decision in 2009 saw Jay Jones awarded compensation for serious injuries he received as a 3 year old when another 3 year old struck him on the head 11 times with a car jack. It is an unfortunate truth that, whilst many injuries stemming from playground fights or unprovoked acts of violence may leave little more than some superficial bruising or hurt feelings, on other occasions the injuries are a lot more serious. 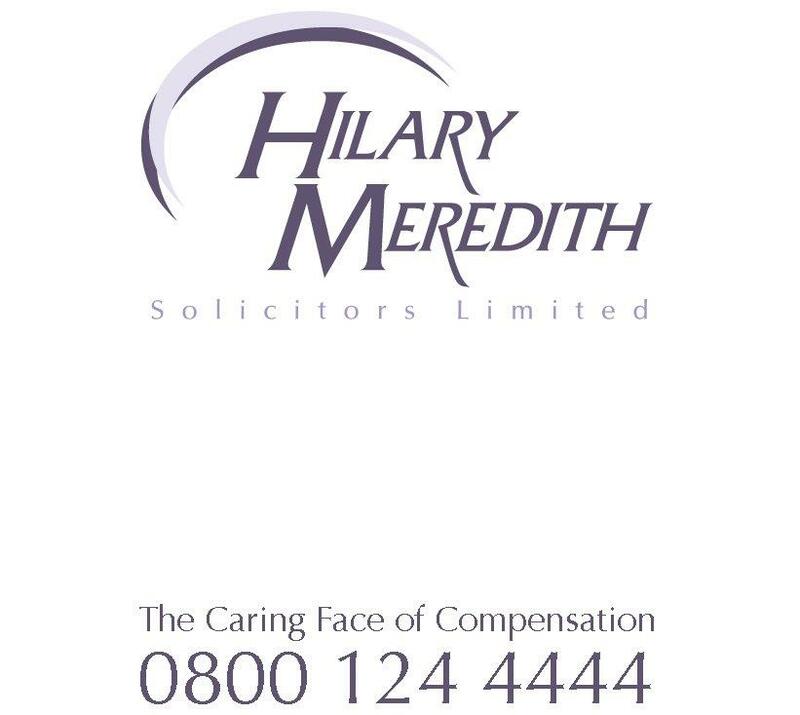 We at Hilary Meredith Solicitors ltd have recently successfully represented a schoolboy who lost an eye following an unprovoked attack in the classroom. Whilst tabloid papers and, unfortunately, some government ministers, might be quick to criticise ‘No win, no fee’ claims, I doubt there is a parent in the country that would not seek to take some sort of legal action if their child blamelessly sustained a life-changing head injury or spinal injury at school. The comments of Ms Burns are just another example of the victims being demonized. More encouraging are the comments of Labour MP Pat Glass, who, upon learning that £360,000 had been paid out to injured staff and teachers in the North East, has promised an investigation due to concerns over the safety of school buildings. This must surely be deemed a more appropriate response to the issue that the usual unfounded and discredited protestations ad nauseum about the ‘claims culture’ and ‘ambulance chasing’ blah , blah, blah! One can only hope that the Government and Mrs Burns might similarly try to discover why there are serious injuries being sustained in our schools rather than try to induce guilt in the parents who have the audacity to seek legal redress when their children sustain serious injuries!